Are you looking to harness the power of your brain? 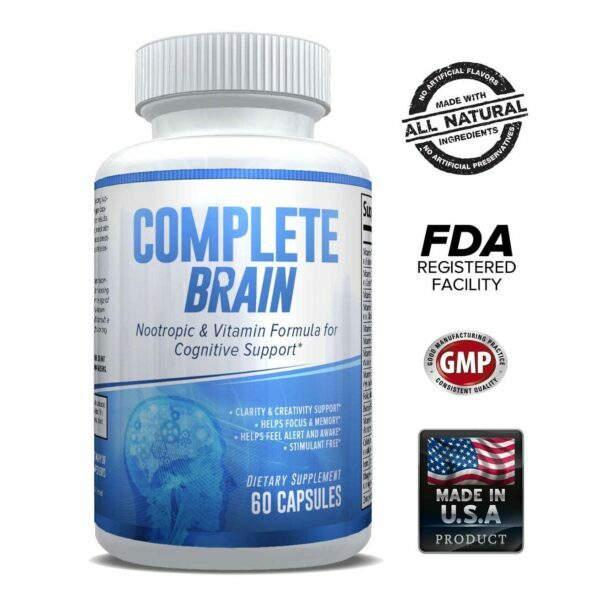 Alpha Brain is a fully-balanced nootropic*. 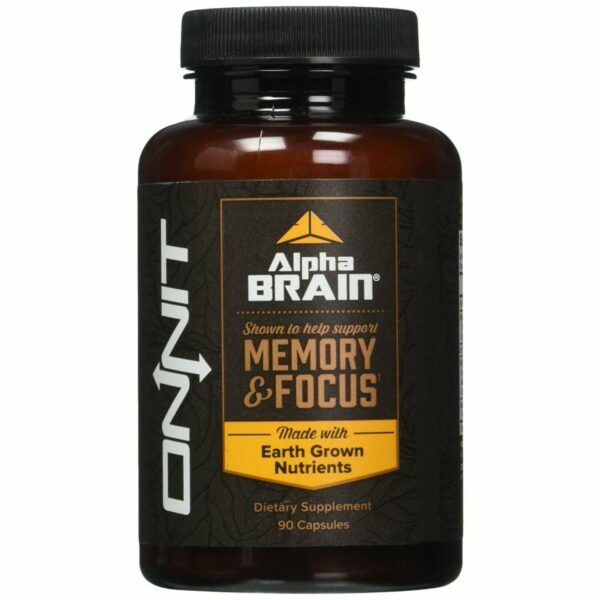 Customers have found that taking Alpha Brain results in a combination of lucid dreams, mental drive, focus, and mental acuity*. 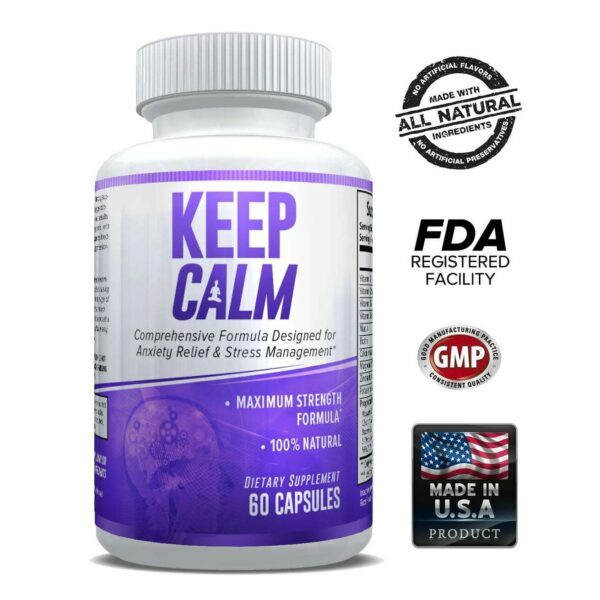 Alpha Brain also contains anti-stress compounds that help protect your brain from stress and provide you with a calming effect*. Alpha Brain is the only noottropic that contains AC-11 which is independently proven to repair DNA after environmental stress*. 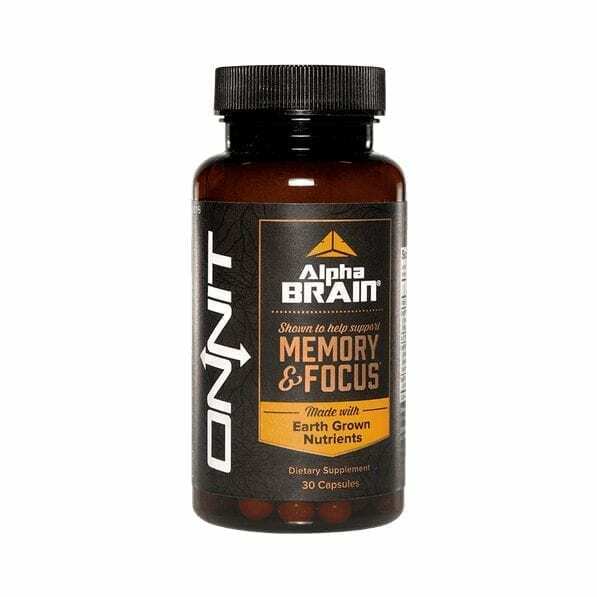 Athletes who want to increase their focus and remain calm during an event will find they benefit from the combination of natural ingredients found in Alpa Brain*. The L-Tyrosine found in Alpha Brain has been found to help the brains production of dopamine, resulting in an increase in athletic dexterity*. Alpha Brain also contains phosphatidylserine, which helps promote stress tolerance in high performance athletes*. You don’t have to be an athlete to harness the benefits of Alpha Brain. By decreasing your mental fog and increasing your mental drive you can see results at your job or with your studies*.